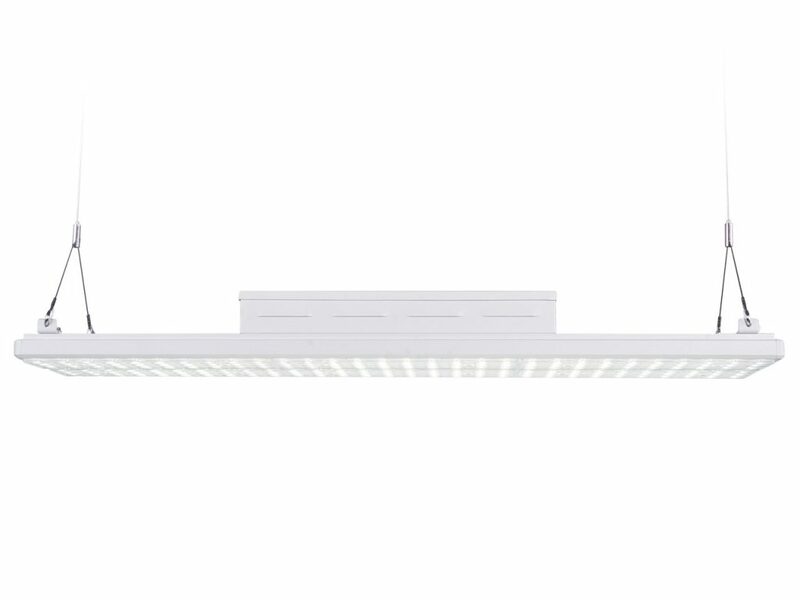 Brightman’s Helix LED Flat Bay takes versatility to the next level. Powerful enough for high ceiling applications while encompassing wide ranging beam angles and an ultra slim design suitable for Low Bay lighting, there is no compromise with the Helix. 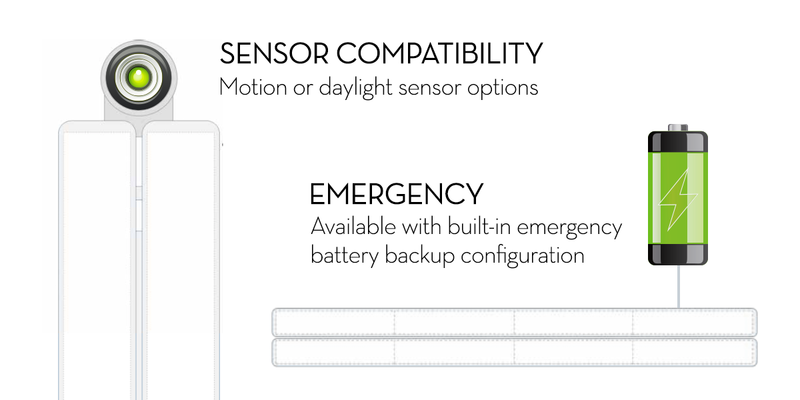 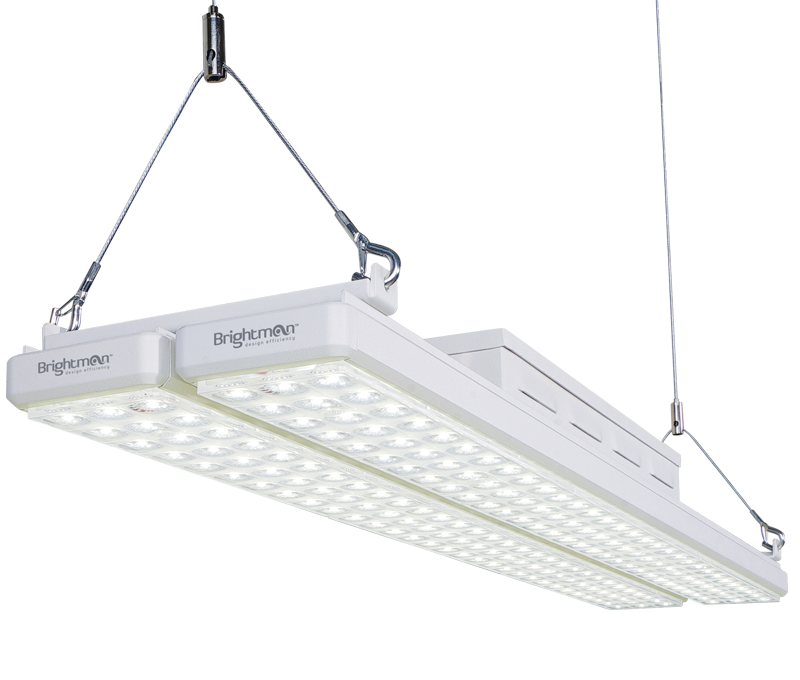 Sleek, lightweight, efficient and specifically designed for a wide range of aisle illumination. 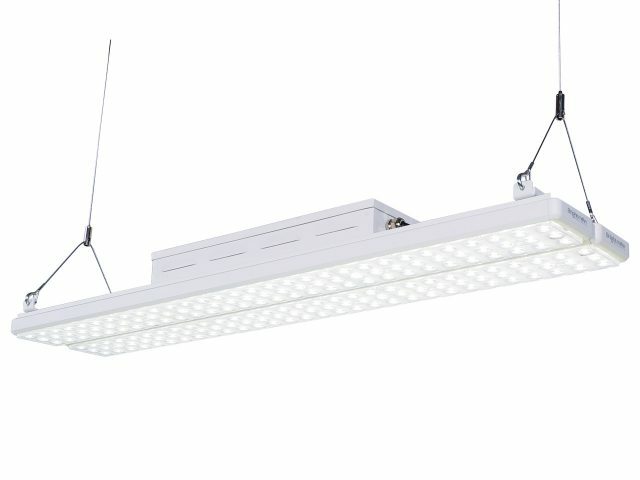 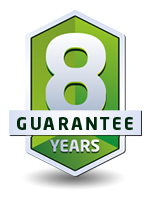 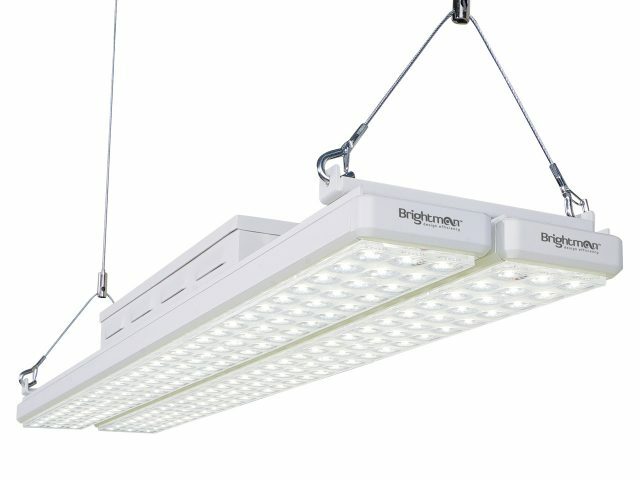 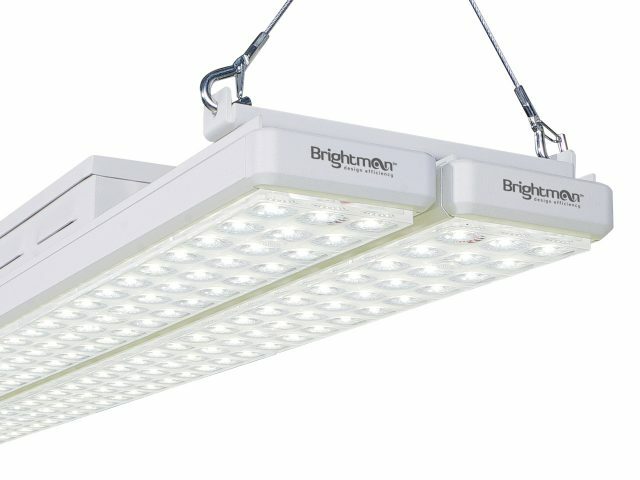 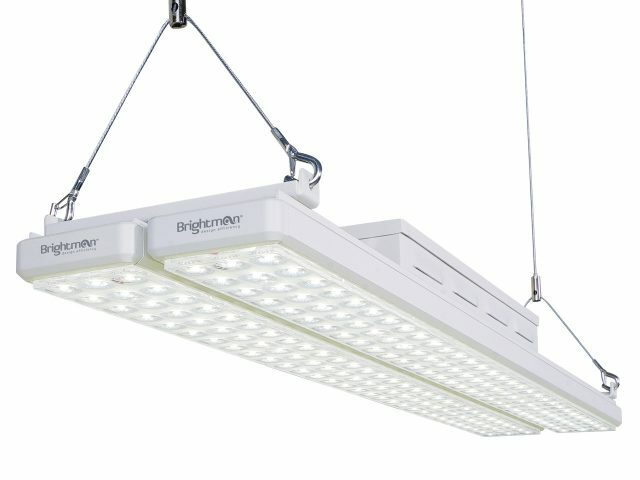 With typical energy savings of over 60% when compared with traditional fixtures, further increased using either 1-10V or DALI intelligent dimming and compatible with all leading sensor manufacturers. 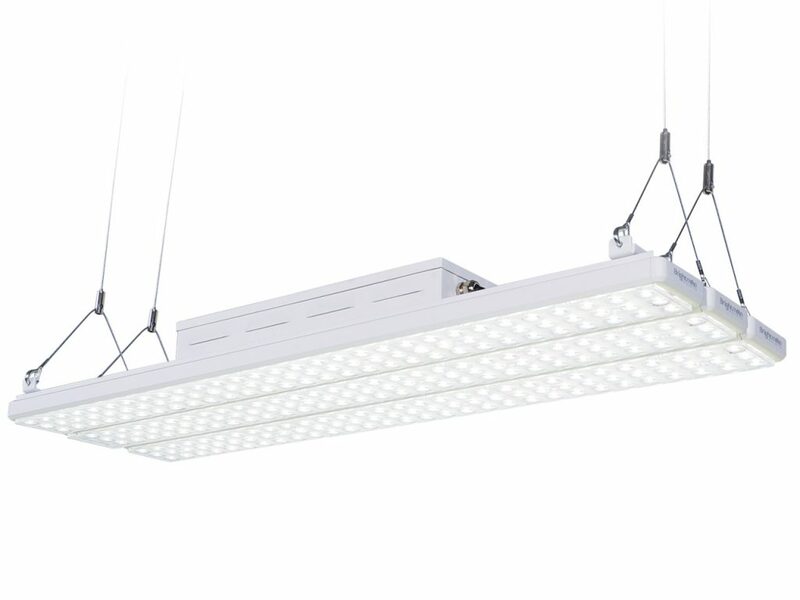 The Helix’s powerful output and precision optics are especially suited to supermarkets, warehouses or sports halls requiring optimum brightness and minimum glare.